Tucked away in the quaint suburb of Mt. Helena lies the headquarters of Bergerk! Studios, founded by Alan "DrAlien" Smith. With over 20 years of industry experience, Smith has worked with more than 400 bands from both local and international origins, and has tackled almost every genre imaginable. From indie-pop to doom metal, the doctor's seen it all. 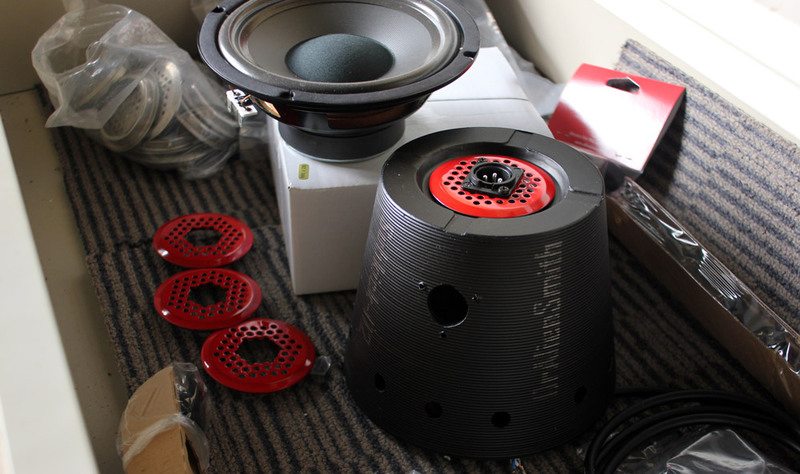 While primarily a mixing and mastering engineer, Smith moonlights as an independent manufacturer of studio tools—microphones in particular. Most recently, the good doctor has unveiled his second creation, the DirtMic, a vocal distortion microphone – a culmination of months of tireless research and prototyping. We had a chance to speak to the doctor himself to gain a glimpse into his roots, inspirations, and the conception of his unique microphones. Tell us a little about yourself and Bergerk! Studios. How did you first get into the business? In high school, I was bitten by the music bug and I became a huge fan of rock and metal bands. Not long after that, I discovered the punk and indie scenes of the '90s as well. At that early stage I never thought of myself as a creator, but I knew that I wanted to be involved with music and musicians. So I did what many bright eyed teenagers did—I enrolled in SAE [School of Audio Engineering]. After the course I hit the ground running, freelancing from a few studios around town and doing a lot of recordings for Perth's metal and punk scenes. I never sought out other engineers to learn from or make coffee for, I just wanted to do it all myself and make my own discoveries, and of course, my own mistakes. In 1999 I had enough clients and momentum to sub-lease a permanent studio space inside a rehearsal room complex called R n R (now, The Hen House) and that's when Bergerk! was really born. A few years later I was able to quit my part time day job and make a living from the studio. Moving to my own building in Rivervale in 2004 was the next big step, and I was there for 10 years. Since 2014, I've been mixing and mastering from a purpose-built studio on my property in the Perth Hills and I do all of my recording with a mobile studio setup, which I really enjoy. Recording in different spaces is always a great challenge and travelling to different towns around Western Australia to work with rural bands has been amazing. What made you decide that you wanted to build your own gear? I've never had a huge gear budget for my studio. I've always been realistic enough to know that spending 100k on Neves and Neumanns would never be a sustainable option for me. So I'm always on the lookout for affordable, quality equipment that does the job well but doesn't empty my bank account. When the big "gear modding" wave started in the 2000s I jumped onto that and tried a lot of different things to squeeze that extra bit of quality out of the gear I already had. Trying to make something myself seemed like the next logical step. 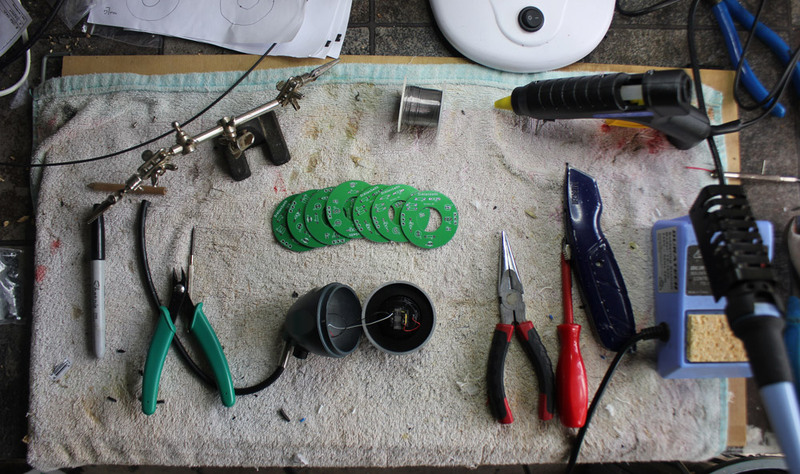 Where did you learn how to build your own microphones? Trial and error mainly. I first started mucking around with ribbon mics in the 2000s when the cheap Chinese mics first came out. 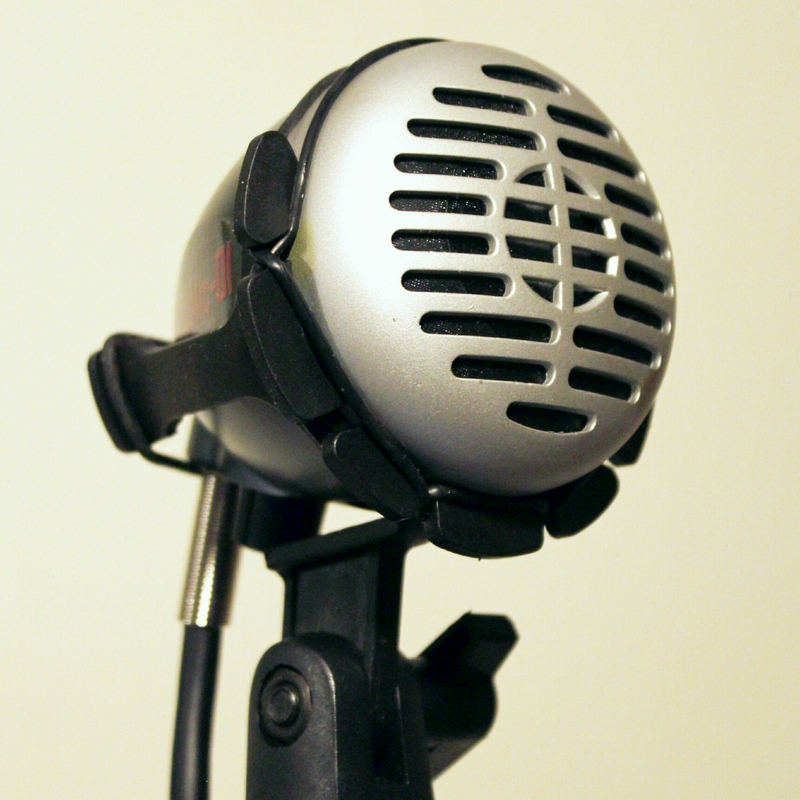 The simplicity of the ribbon mic design amazed me, so I started replacing ribbons and transformers and learnt how those changes affected the sounds of the mic. From there I probably should have done a TAFE course on electronics, but instead I just kept pulling things apart to see how they worked, especially whenever something in the studio broke or stopped working properly. 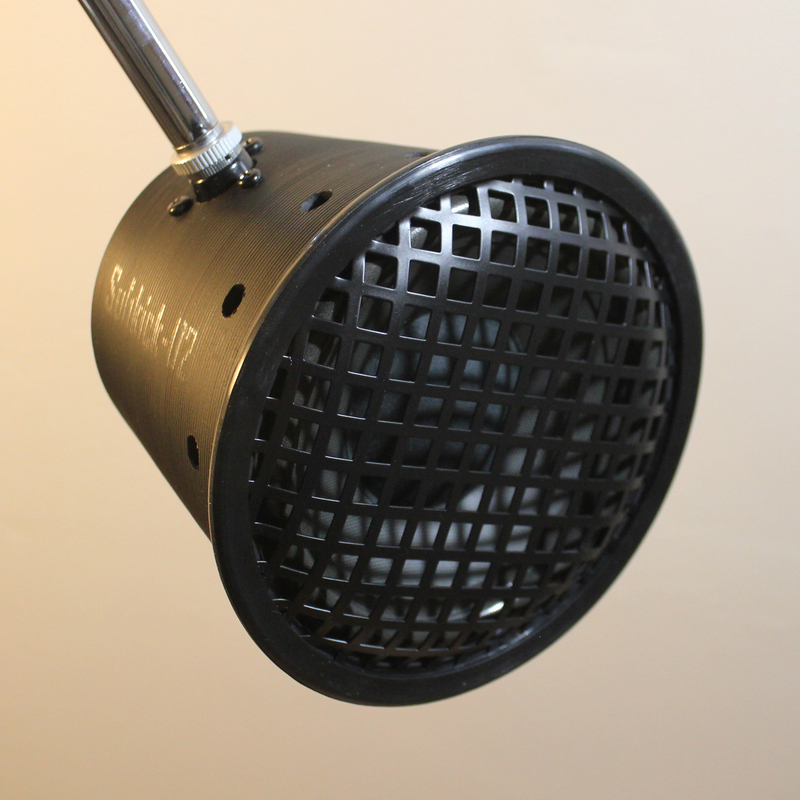 Tell us a bit about your microphones, especially your most recent release, the DirtMic. A few years back, I was mixing an album from a San Francisco band called Gator. They had recorded an album in the U.S. in a great studio called Earhammer. 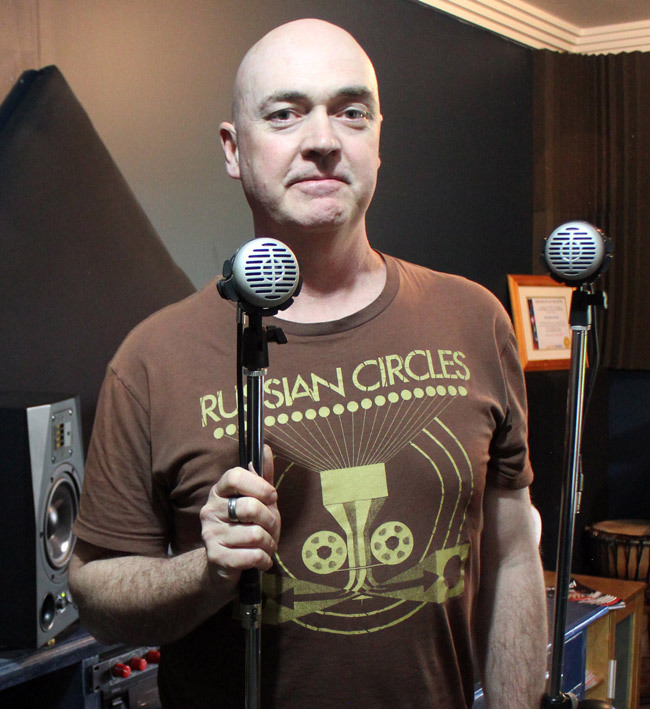 Greg, the studio engineer, knew that he wasn't going to be mixing the album, so he put up a great combination of mics for the recording, giving us plenty of options in the mix. One of the tracks was a Yamaha subkick mic on the kick drum. I'd mucked around with speaker mics before, as most engineers have, but the first time I brought that track up in the mix, my jaw hit the floor. It sounded huge! I realised that it was the sound I had always wanted out of a kick drum. That Yamaha isn't made anymore and it's pretty expensive on the second-hand market, so that set into motion the idea of making one properly myself. After months of research into speaker mics and many, many hours of experimenting and refining the way I wanted a subkick to look and sound, out came the Subkick-01. The 01 sold out really quickly and now I have the Subkick-02 available. It was the same sort of process for the DirtMic-01. I have always been a fan of distortion in the studio, especially on vocals. However, I feel that a vocalist needs to sing with some sort of effect—particularly distortion—in order for them to get the best from it. Using plugins in the mix after the fact never works great with a singer's dynamics. Setting up complicated amp and pedal chains with DIs and re-amping boxes always takes way too long, so I got frustrated with that process. That sent me off into months of research and prototyping, trying to work out what would be the best plug-and-play option for recording with distortion. I felt like I was really on the right track when I spoke to a respected techie who confirmed that yes, I could power a small distortion pedal circuit from 48V phantom power. That allowed me the freedom to throw away the battery and to design the circuit board to fit inside an existing microphone. I already had the Superlux in mind because of its high impedance and low feedback characteristics—and it had just enough room inside to fit both the circuit and transformer. I have been really happy with the results. It sounds surprisingly good on numerous sources and it's so simple to use. Just plug it into any mixer or interface, switch on the phantom power, and let the distortion loose on anything you point the DirtMic-01 at. 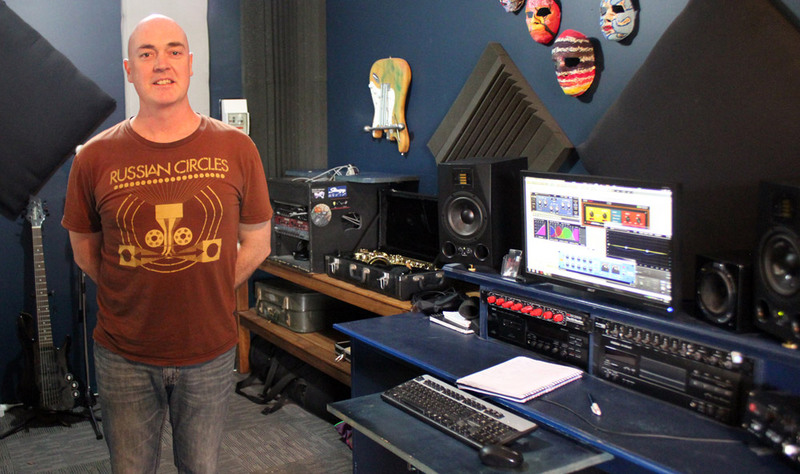 Is it tough balancing producing your own units with full-time studio work? Yeah, it has been a bit of a balancing act. My studio and workshop are out the back of my property, so I'm the stay-at-home parent for my three kids as well. Crazy times! I am really enjoying the whole process of making things though. It's been really satisfying, and jumping on the soldering iron when I need a break from the studio has been really fun. When people send me messages and pictures to let me know that they have been using my mics for their recordings and they've been getting great results, that's an amazing feeling. How has Reverb helped you in your business? My Reverb store is the central hub of all things DrAlienSmith. It's such an easy website to use and has all of the features I need to sell my products worldwide. The fact that it's a musicians' site makes it so much better than the other web stores out there. Plus, everyone surfing Reverb is a potential customer, which is great! Anything planned in the future for DrAlienSmith? For now my focus is the DirtMic-01, which I've only just released, but once things settle down a bit I'll start exploring some variations on the DirtMic. There are a couple of other donor mics I want to try to tinker with, to see if they can bring something different to the distortion table. I also have two or three other ideas floating around that I'll start prototyping as well, with the aim to release something new in early 2019.